This season marks Elise Bradley’s eleventh year as Artistic Director of the 300-member Toronto Children’s Chorus. A passionate musician, award-winning conductor and educator, and internationally respected adjudicator and clinician, Ms. Bradley served for many years as the Head of Department, Music, at Westlake Girls’ High School in Auckland, New Zealand. She was also a soloist and member of New Zealand’s national Chamber Choir, Voices NZ. Since arriving in Toronto in 2007, Ms. Bradley has garnered praise for her artistry and for her deep commitment to children and the art of treble choral music. She has led the Chamber Choir on eight international tours – Austria, the Czech Republic and Germany (2009), Brazil and Argentina (2011), Sweden (2012), South Africa (2013), Russia, Estonia, Latvia, Lithuania, and Poland (2015), Boston and New York City (2016), Bahamas (2016) and Spain, to perform at the World Symposium on Choral Music in Barcelona (2017) – and three provincial tours: Ottawa (2012), Montreal and Ottawa (2013), and Halifax, Truro, and Amherst (2014). In late June 2018, she will travel with the Chamber Choir to St. John’s, Newfoundland, to perform once again at ‘Podium’, Choral Canada’s biennial national conference. Under her direction, the choir’s latest CD, Sounzscapes: From Our Lands, was named ‘Outstanding Choral Recording’ by Choral Canada in 2014. She has also commissioned Canadian composers to write new works to be premiered by the Toronto Children’s Chorus and has prepared the Main Choir to perform as guests of the Toronto Symphony Orchestra and Youth Orchestra, Opera Atelier, the Bach Consort, Soundstreams, and the Toronto Mendelssohn Choir. Ms. Bradley receives many invitations to work with choirs and present at conferences around the world, including Choralfest 2017 hosted by the Australian National Choral Association (Brisbane), Dozan wa Awtar children’s choir (Amman, Jordan), the inaugural New Zealand National Children’s Choir (Auckland), the IFCM World Choral Expo (Macau, China), Kokopelli Choirs (Edmonton, Alberta), and Gondwana Voices (Sydney, Australia). In August 2017, she was honoured to be invited by Choirs Ontario to serve as conductor the Ontario Youth Choir during its celebrated tour to Ottawa, Cobourg, and Toronto, and next March she looks forward to adjudicating and conducting choirs in Hong Kong. Matthew Otto is an innovative leader, educator, and collaborator. As the Assistant Artistic Director of the Toronto Children’s Chorus, Matthew conducts the Toronto Youth Choir, Chorealis, and co-conducts Chorale. He has been privileged to conduct the TCC’s Chamber Choir on tour to Russia, Poland, Latvia, Lithuania, USA, as well as at the 2017 World Choral Symposium in Barcelona. In April 2018, Matthew led the Toronto Youth Choir on its first international tour, travelling to New York City to sing with The King’s Singers in Carnegie Hall. The TCC has also premiered his treble arrangements of works by Bach, Mendelssohn and Vaughan Williams. Committed to choral excellence, Matthew is founder/artistic director of Incontra Vocal Ensemble, a project-based, professional-level chamber choir. Now in its sixth season, Incontra provides high-calibre performance opportunities for emerging singers and conductors. Passionate about music’s role in liturgy, Matthew has served as music director at a number of Toronto churches. In 2014, he was appointed Choir Director & Organist at Christ Church Deer Park where he oversees a vibrant music program. As a strong advocate for the choral arts in Canada, Matthew served as President of Choirs Ontario from 2015-17 and was a board member of Choral Canada. He has actively contributed to many choral communities in Toronto, including Pax Christi Chorale (Assistant Conductor), and Toronto Mendelssohn Choir (Associate Conductor). 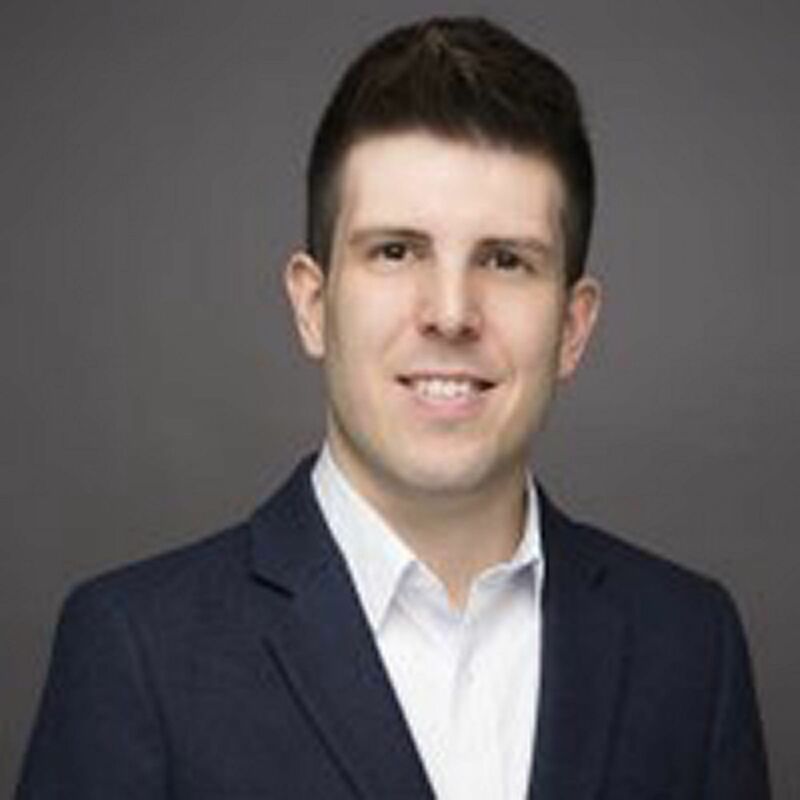 In addition to being in demand as a clinician and adjudicator, Matthew has guest conducted the Elora Festival Singers, Toronto Cantata Chorus, University of Auckland Chamber Choir, and Mississauga Summer Chorale. Matthew holds a Bachelor of Music in Composition and a Master of Music in Conducting. His conducting mentors include Doreen Rao, Helmuth Rilling, Karen Grylls, Simon Carrington and Maria Guinand. 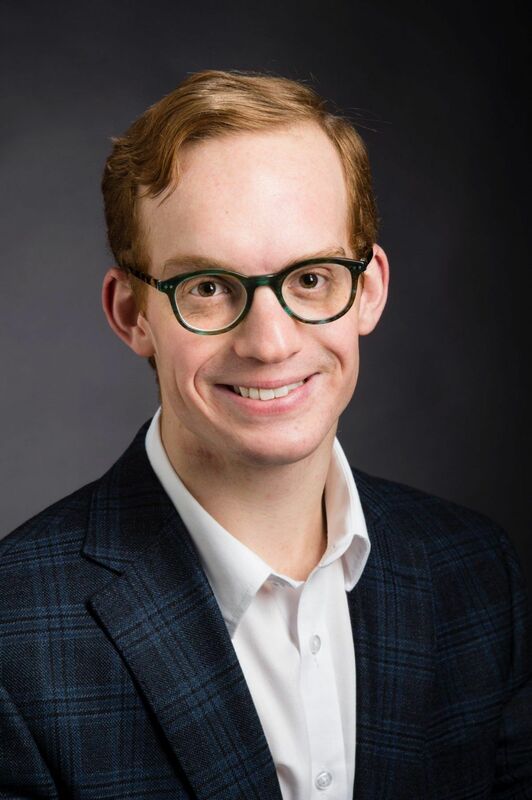 Currently, Matthew is pursuing a Ph.D. in Music Education at the University of Toronto, where his research interests include belonging, collaboration, agency, and the role of vocal pedagogy in choral music education. He has presented papers at the International Symposium on Singing and Song II and Podium 2018. Carole Anderson received her Bachelor of Music at the University of Western Ontario where she studied choral conducting with Deral Johnson. During her 35-year teaching career Carole taught music at all grade levels and was a music consultant in both Brant and Peel Districts. 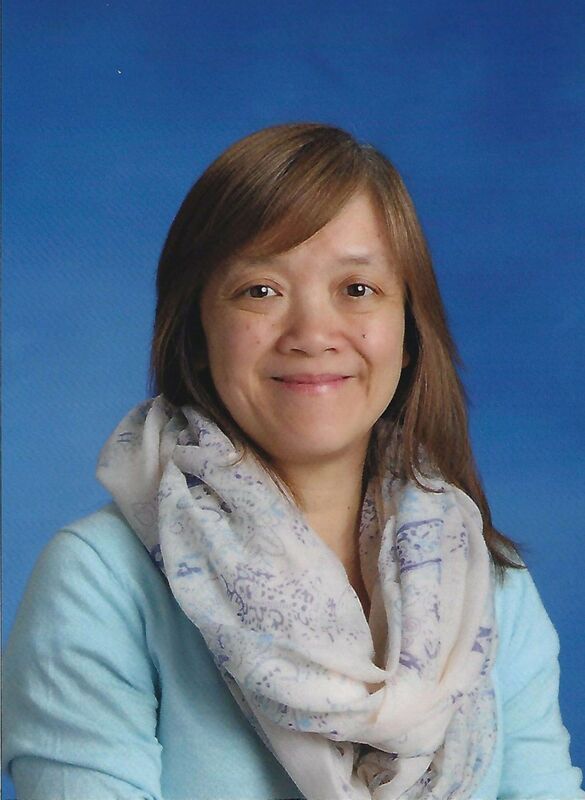 Recently retired from the Peel District School Board, Carole taught for the last 15 years at Thomas Street Middle School in Mississauga where her choral and concert band ensembles were recognized for excellence at local, regional and national festivals. At the 2011 National Music Festival of Canada the Thomas Street Middle School Chamber Choir was awarded First Place in the David Ouchterlony class and was selected by the adjudicators to receive the Paul J. Bourret Grand Choral Award. In the fall of 2012 Carole was honoured by the Ontario Music Educators’ Association with an Honorary Life Membership. 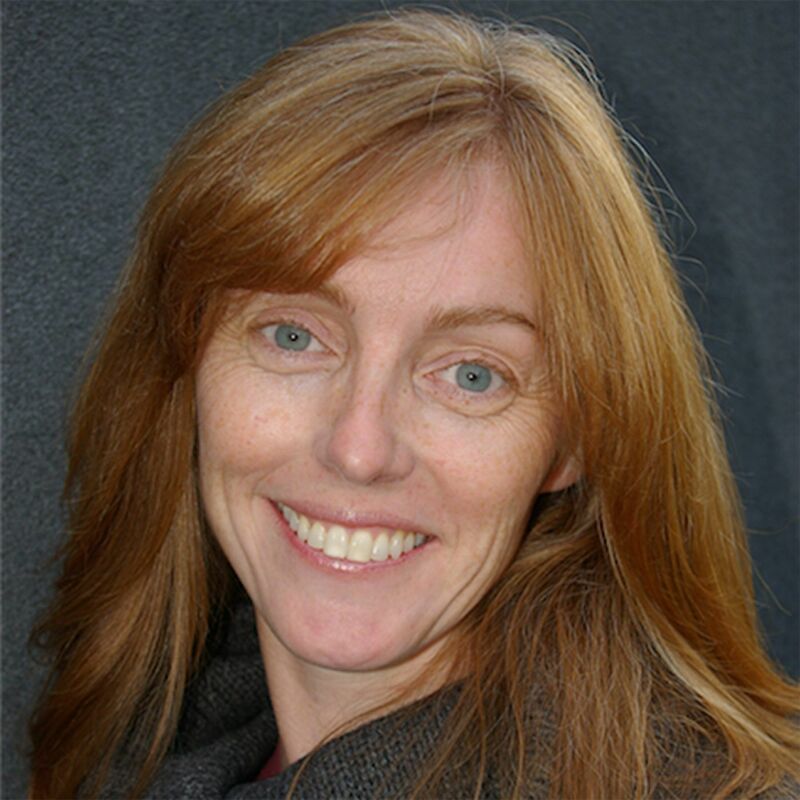 Since 2006 Carole has been an Associate Conductor with the Toronto Children’s Chorus and currently conducts Training Choir 1, Training Choir II and Cantare, the junior half of the Toronto Children’s Chorus Main Choir. Carole acknowledges the kind encouragement and mentorship of the Toronto Children’s Chorus founder Jean Ashworth Bartle, whose workshops she first attended in 1982, and the inspirational vision and guidance of current artistic director, Elise Bradley. 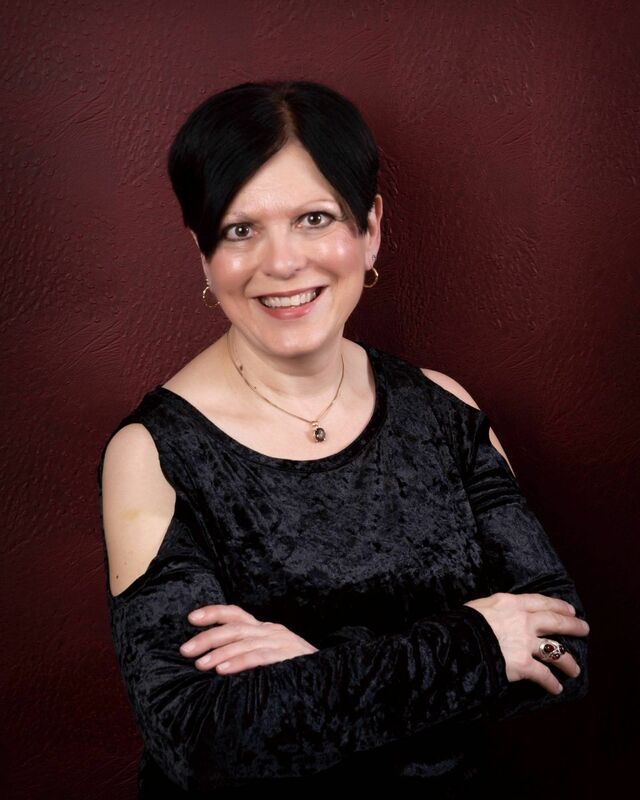 Judith Bean holds an Honours Bachelor of Music in Piano Performance from Wilfrid Laurier University and her Bachelor of Education in Vocal Music from the University of Western Ontario. In addition, she holds a number of Kodály and Suzuki piano certifications. Her musical studies continue to take her around the globe as she attends conferences and workshops. After attending the Conductors’ Symposium hosted by the Toronto Children’s Chorus in 2005, she was invited to join the TCC staff team at the annual Main Choir summer music camp at Appleby College. Judith has taught Sight Singing for the past thirteen years with the TCC. In 2012, Judith became the conductor of the Preparatory Choir and is delighted to be celebrating her 6th season with the choir. A teacher with the Waterloo Region District School Board for more than twenty-eight years, Judith teaches vocal music and drama to children in Grades 1 to 6 at Ryerson Public School in Cambridge. She is the founder and former director of Menno Youth Singers in Kitchener-Waterloo and past director of the St. Peter’s Lutheran Church Junior Choir in Kitchener. 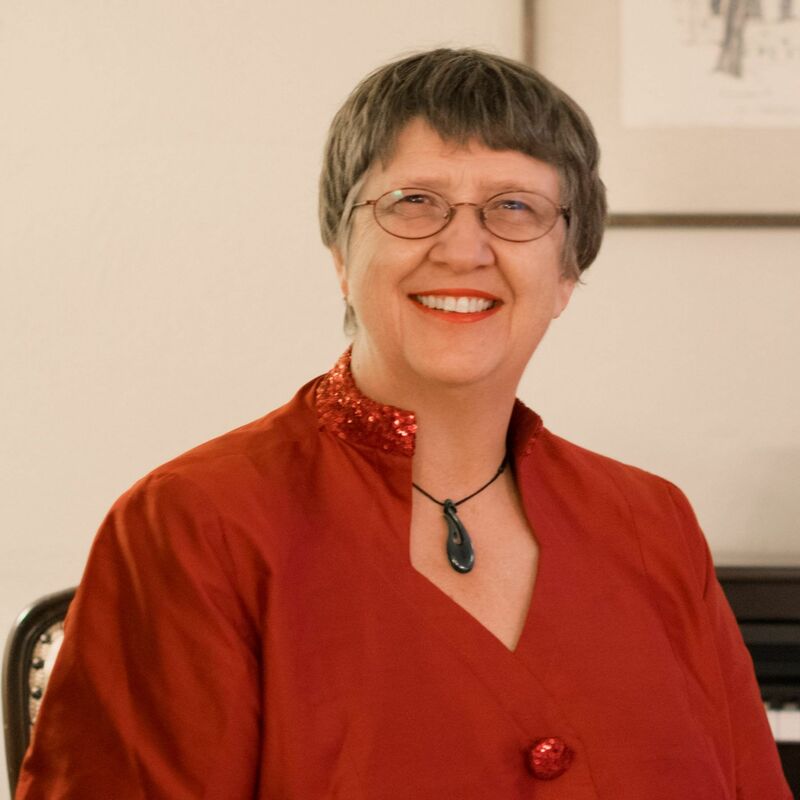 She has also taught piano and voice at The Beckett School of Music in Kitchener for 18 years and directed the Inter-Mennonite Children’s Choir for 7 years. Judith is currently in her final year of the Masters of Arts Community Music Programme at Wilfrid Laurier University. She is delighted to be a member of the Artistic Staff of the Toronto Children’s Chorus. Louise Lui completed her B.Sc. and B.A. at University of Melbourne, Australia. During her time in Melbourne, she obtained her A.Mus.A. in piano performance. After moving to Canada, she obtained her B.Ed. and M.Ed from York University, Toronto. Louise currently teaches music to kindergarten to grade six students at Denlow Public School. Her choirs at Denlow perform regularly at local and provincial music festivals and Toronto District School Board events. Louise is a certified Orff Specialist and Orff Teacher Training Course Instructor. She is highly involved in the Orff community in Toronto. 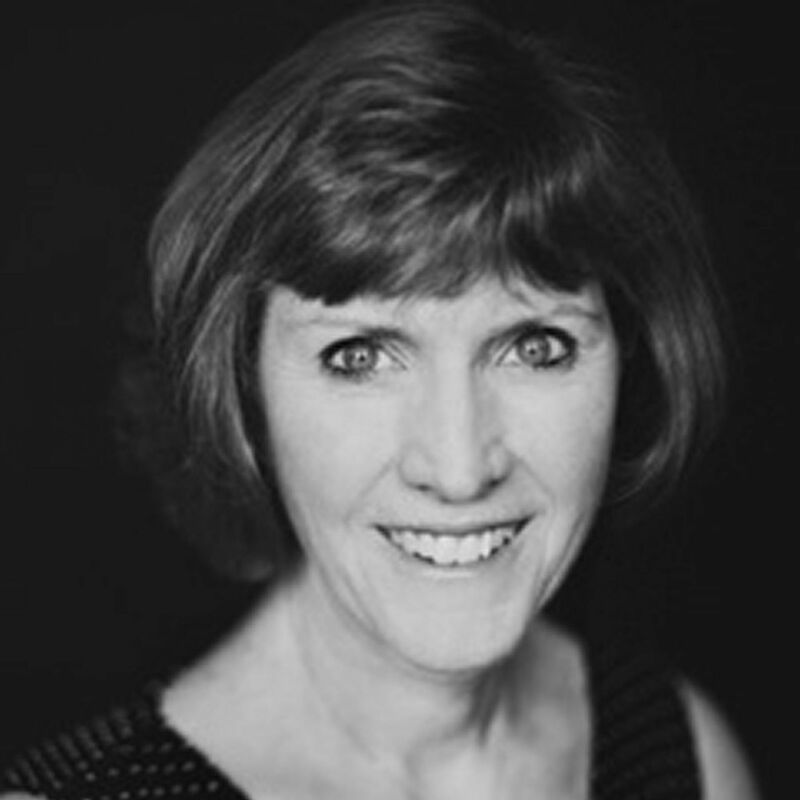 Linda is a Kodaly, Choral, Orff, and French Specialist at Claude Watson School for the Arts, and an Orff, Smart StartTM, and Kodaly instructor at the Royal Conservatory of Music in Early Childhood Music Education in Toronto. She has been assistant conductor at the Mississauga Children`s Choir and has presented workshops for the TDSB, CAMMAC, Suzuki Schools, and the Early Childhood Association in Hungary. She is a passionate and knowledgeable educator who has earned her impressive reputation in the arts education community. Linda also joined the Canadian Children’s Opera Company in January 2016. Ms. Song completed a Bachelor of Education (Tyndale University, Toronto) and a Bachelor of Music in Piano (McGill University, Montreal). She also holds advanced certifications in Early Childhood Music Education and related ECME practices from Ryerson University/the Royal Conservatory of Music, Emory University (Atlanta) and the University of British Columbia. Ms. Song conducts Training Choir II, North York Training Choir II and the Boys’ Choir. Dr. Darryl Edwards (darryledwards.ca) is Head of Voice Studies at the University of Toronto, Artistic Director of the Centre for Opera Studies in Italy, and the Concert & Opera Group. He holds B.Mus., B.Ed. and M.Mus. degrees from Western University, and a doctorate from the University of Michigan. He has been claimed by the Toronto Star as “the coach behind many of Canada’s best young voices these days.” His 2012-2013 teaching schedule included master classes with singers in the Opera Studio Nederland, the Central Conservatory Music of Beijing, China, Charles University in Prague, and Brazil’s Federal University of Rio de Janeiro. Darryl Edwards’ voice students appear with major companies and orchestras across Canada, the United States and Europe (Metropolitan Opera, Royal Opera Covent Garden, New York City Opera, Philadelphia Opera, San Francisco Opera, Washington National Opera, Bavarian State Opera – Munich, Zurich Opera, Chicago Lyric Opera, Chicago Opera Theatre, Greek National Opera, and the Canadian Opera Company). A career vocal music educator, Dr. Edwards initially trained as a choral conductor with Deral Johnson at Western, and at Westminster Choir College with William Trego, Frauke Haasemann, Sir David Willcocks and Robert Shaw. He was the founder and conductor of the Woodstock Fanshawe Singers, conductor of the University of Western Ontario Chorale, the UWO Gilbert and Sullivan Society, Assistant Conductor of the Ontario Youth Choir (and OYC Voice Coach from 1992-2004), and at Saunders Secondary School in London, Ontario, he developed an international award-winning vocal and choral program. 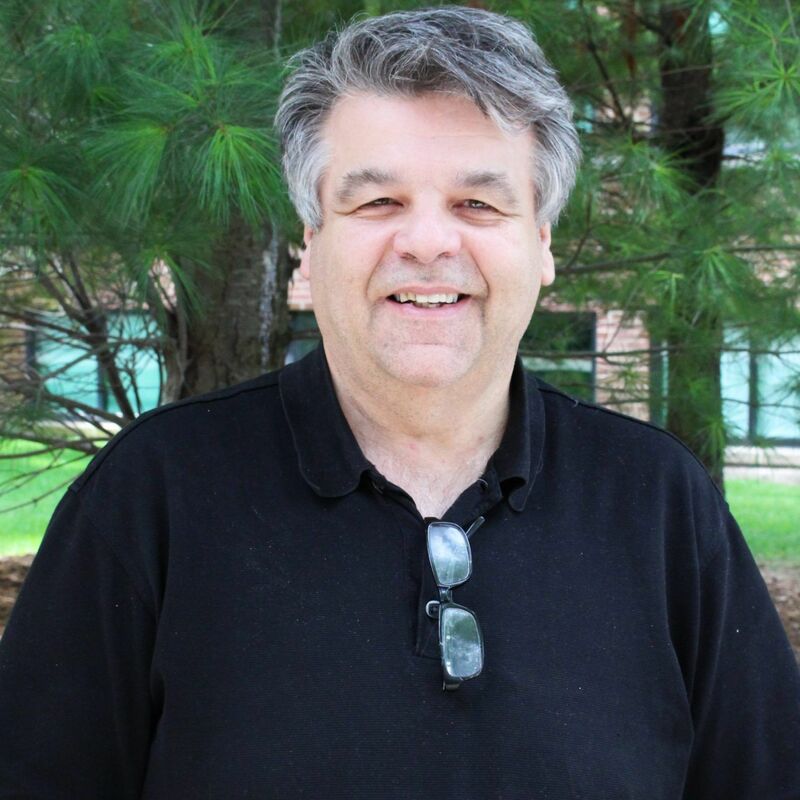 He continues in this vain throughout the world as a master class clinician for singers, and as the voice specialist in quarterly articles for the Canadian Music Educator. He is also a specialist in guiding singers and voice teachers through the distinctive similarities and differences in choral, recital and operatic singing production. As a tenor, he as appeared to critical acclaim in oratorio, recital, and opera in England, Germany, France, Italy, China, Corsica, the United States, and across Canada. His performing engagements have included Britten’s War Requiem with the National Arts Centre Orchestra in Ottawa, the Bach and Handel with the Filharmonie Hradec Králové and The Czech Boys’ Choir, the title role in Mozart’s Idomeneo in Mulhouse, France, Orff’s Carmina Burana with the Toronto Mendelssohn Choir, the Mozart Requiem with the Pesaro Philharmonic and Chorus in Italy, Handel’s Messiah with the Elmer Iseler Singers, and Mozart concert arias for tenor with the Montreal Symphony Orchestra. Jennifer Swan is on the training/choreography team of Olympic gold medalists Tessa Virtue and Scott Moir (Ice Dancing). Since 2008 she has been the bodywork specialist for the Centre for Opera Studies in Italy (COSI), working with singers, pianists and instrumentalists regarding their practice and performance of such repertoire as Puccini’s La Bohéme, Handel’s Giulio Cesare, Donizetti’s L’Elisir d’Amore and Mozart’s Don Giovanni. 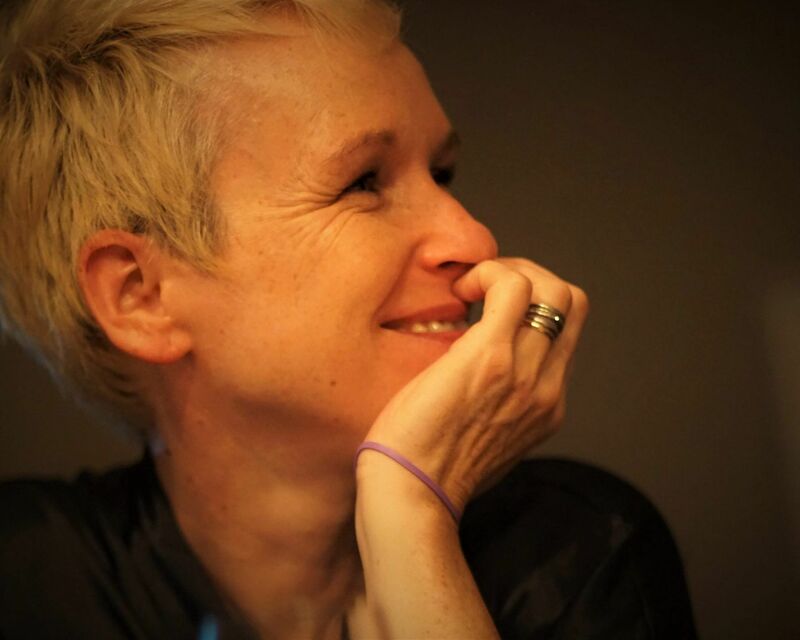 The International Symposium for Performance Science, Voice Studies at the University of Toronto, and the American Scottish Teachers Dance Alliance (Philadelphia) are among the many organizations in Jennifer’s busy schedule as a clinician. She also teaches the “Bodywork for Singers” workshop series for Voice Studies at the University of Toronto. Swan is the founder of the Swan Studio Dance and the Children’s Dance Project. As an Artistic Director the SOHO Joyce Theatre of New York City was the venue for Swan’s world premiere production of Rakuen as reviewed by the New York Times – “Children’s Dance Project captured on stage “the pristine sweetness of youth”. A central pillar of Swan’s philosophy is exposing students to dance through the medium of professional artists sharing their skills, success, joy and energy. Swan is also a Stott’s Pilates Instructor, certified through the Cleveland Clinic Sports Medical Institute. Jennifer has a B.A. (Hons) graduate in dance from the University of Waterloo and is Associate of the royal Academy of Dance (ARAD), the Imperial Society of Teachers of Dance (AISTD) and the Scottish Teachers Dance Association (ASTDA). The London Pilates Centre was founded by Swan in 1998. It featured customized instruction from Instructors trained at the Cleveland Clinic Foundation and Stott’s Pilates. The philosophy of the Centre is a skill-mastery progression model wherein students receive training based on their pace and ability. She has trained physiotherapists at the Fowler Kennedy Sports Injuries Clinic at the University of Western Ontario. She is also an international clinician and guest lecturer to medical professionals regarding theory and practice instruction, injury prevention and body alignment. A native of Belgium, Helen Becqué received both her Bachelor’s and Master’s degrees in Piano Performance from the Koninklijk Conservatorium, Brussels, and, at the Jacobs School of Music in Indiana, she studied with Menahem Pressler. Ms. Becqué also completed a Master’s degree at the University of Tennessee School of Music, working with opera students and instrumentalists. She continued her studies in vocal accompanying at the Hochschule für Musik und Theater München, receiving a ‘Meisterklasse Liedbegeleitung’ diploma in 2010. At the University of Toronto Faculty of Music, she currently serves as a coach and accompanist for vocal students. Geoffrey Conquer was born into a musical family and began lessons at the age of six. After a decade of private study with Svetlana Gojevic in Toronto, he received the A.R.C.T. diploma from The Royal Conservatory of Music. Following this, he studied at the Schulich School of Music of McGill University for eight years with Marina Mdivani, a legendary Georgian pianist and pupil of Emil Gilels. From 2016 to 2017, he was a fellow at the Glenn Gould School in the Rebanks Family Fellowship and International Performance Residency. He has furthered his studies at The Banff Centre, The Lunenburg Academy of Music Performance, and The International Holland Music Sessions. Through master classes, Geoffrey has gained insight from many important artistic personalities including Martha Argerich, Jacques Rouvier, Daniel Pollack, Pedja Muzijevic, Leon Fleisher, John Perry, and Boris Berman. He was awarded a myriad of scholarships by McGill University including the prestigious Schulich Scholarship. He is a Second Prize winner at the 2015 Siegfried Weishaupt International Piano Competition in Germany and the only two-time First Prize winner of the McGill Symphony Concerto Competition. Geoffrey is a recipient of bursaries from the Canadian Art Song Foundation, the Canada Council for the Arts, and the Williamson Foundation for Music. Recently, he has held fellowships in chamber music from the Toronto Summer Music Festival and in vocal collaboration at SongFest in Los Angeles. His performances have been broadcast on Radio 1 in Tbilisi, Georgia, and on CBC-McGill. 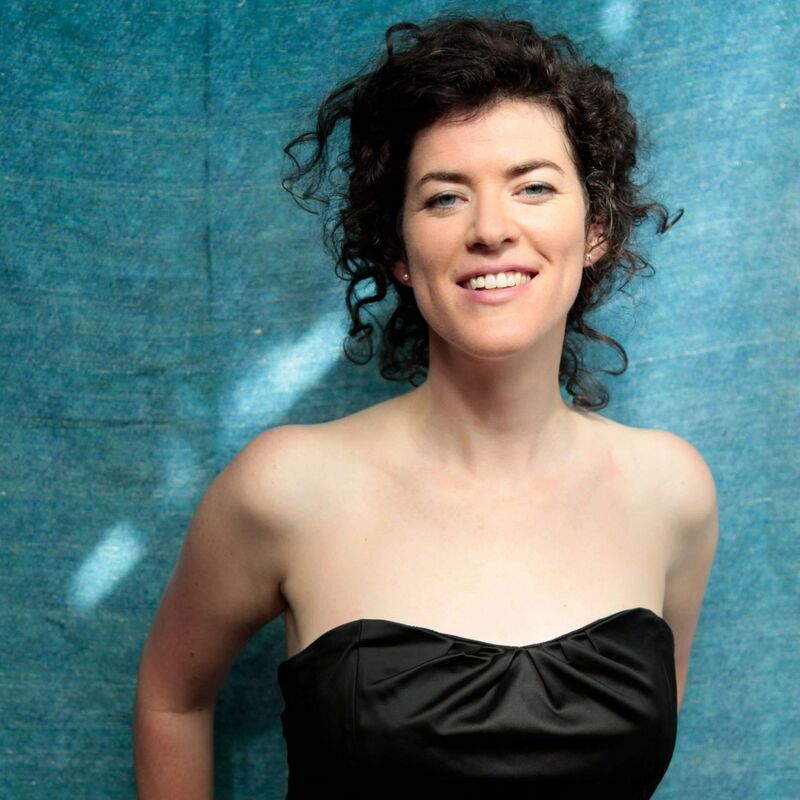 Winner of the University of Toronto’s Gwendolyn Koldovsky Prize in Accompaniment (2014-2015), Australian pianist Lara Dodds-Eden is in the Faculty of Music’s DMA programme in Collaborative Piano. 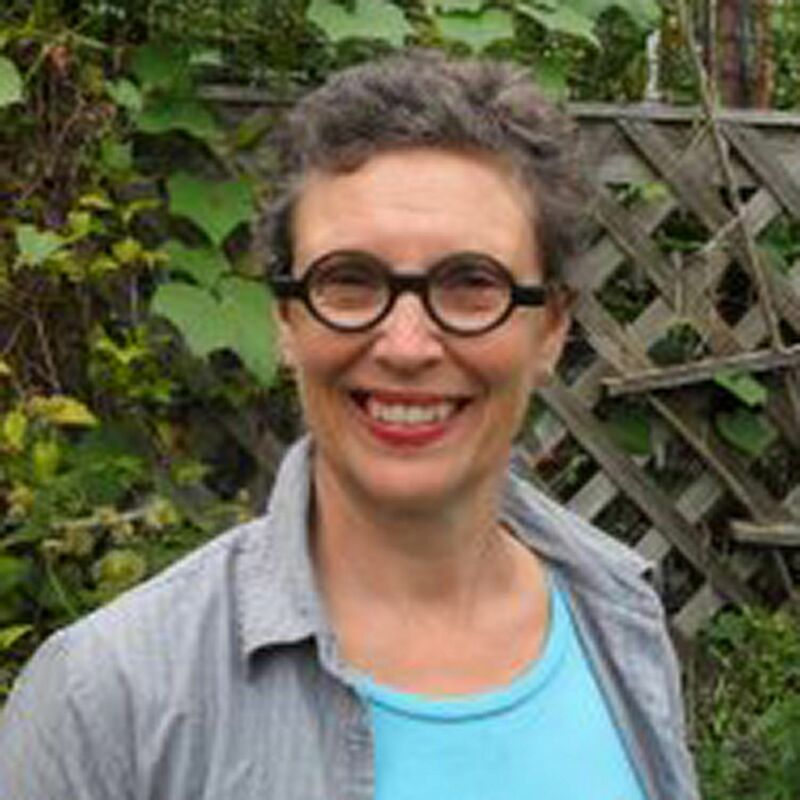 Her studies in Toronto have included frequent performances at Gallery 345, the Arts and Letters Club, the Burdock and Walter Hall and a CD recording of Steven Chatman’s choral music with Dr Hilary Apfelstadt and Macmillan Singers, alongside performances further afield including a tour of the Danube by river boat with soprano Danika Loren, collaborations with the principal tubist of Iceland Symphony, Nimrod Ron, and her first tour with TCC to Spain. Before moving to Toronto, Lara studied both in Canberra and in London, at the Guildhall School of Music and Drama. She has performed alongside many of the prominent musicians of her generation, in major international venues including London’s Purcell Room; Wigmore, Royal Festival, and Barbican Halls; Amsterdam’s Het Concertgebouw, Bratislava’s Philharmonic Hall, Sydney’s Angel Place Recital Hall and as a featured artist at the Aldeburgh Festival. From 2010 – 2013 she was Artistic Director of the Paxos Chamber Music Festival, Greece, and from 2013-2014 Lara was Collaborative Pianist and Artistic Associate of the Banff Centre’s Fall and Winter Music Residencies, where she assisted in curating the public events of the season and performed with international visiting artists including cellist Gavriel Lipkind, pianist Ronan O’Hora, Broken Social Scene’s Kevin Drew and as soloist with the Australian Chamber Orchestra. 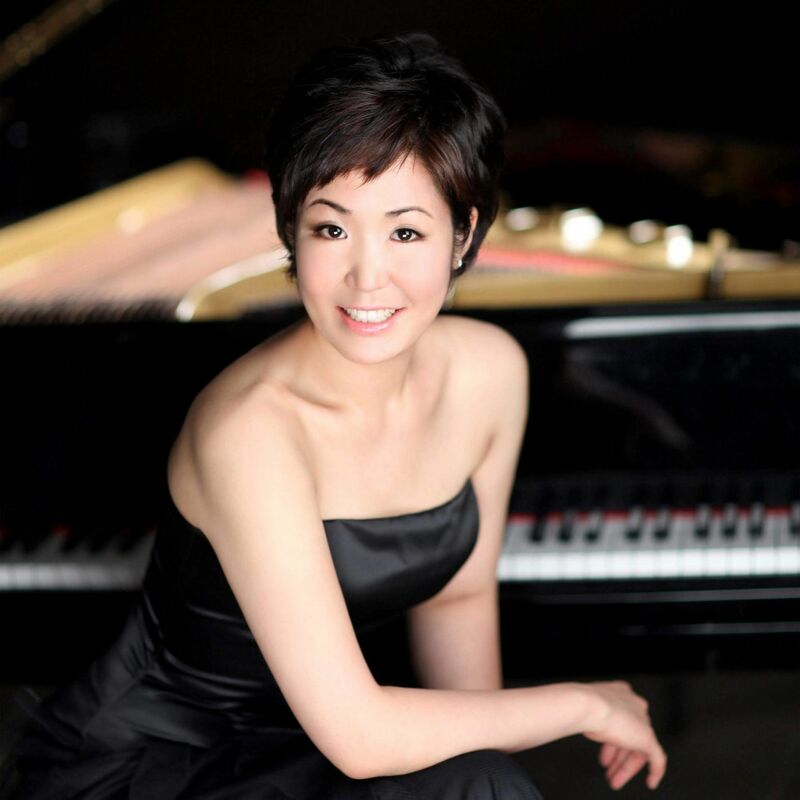 Joy Lee enjoys a multi-faceted career as a collaborative pianist, teacher, soloist, and scholar. She has performed at venues ranging from the Canadian Embassy in Washington D.C. to stages in Inuvik and Yellowknife. Ms. Lee holds an MMus in solo piano and has worked with many leading pianists, including Julian Martin (Juilliard) and Robert McDonald (Curtis). Her love of the voice and its literature led her to collaborative piano, and to Michigan where she studied for her MMus with Martin Katz. She is currently in the DMA Programme at the University of Toronto, studying with Head of the Collaborative Piano Programme, Steven Philcox. On the piano faculty at Tyndale University College and Claude Watson School for the Arts, Ms. Lee is also a vocal coach at the University of Toronto and has participated in such festivals as Banff, Orford, and Domaine Forget. The voice-piano duo, soprano Maeve Palmer and Joy Lee, won second prize in the 2017 Eckhardt-Gramatté National Music Competition. Ms. Lee is excited to be joining the Toronto Children’s Chorus’ newly formed North York Training Choir this season. Heather Williams completed her Bachelor of Music (Piano Performance) at the University of Western Ontario and Master of Music (Accompanying and Chamber Music) at the University of Akron, Ohio. She then moved to the UK, where she lived for 23 years. In London, Heather worked for several years as a collaborative pianist and repetiteur, working with singers in various European countries and across the UK. Heather then completed a Postgraduate Certificate of Education and spent nearly twenty years teaching music at high schools and primary schools across London and the southeast, including six years as Director of Music at the renowned Harrodian School. Her school choirs have performed at the International Eisteddfod in Wales, the Czech Republic, and France. She has also been Musical Director of several operatic and dramatic Societies and Organist at various churches in London. Heather has had the privilege of performing and conducting at venues including Westminster Abbey, St Paul’s Cathedral, and the Royal Albert Hall. 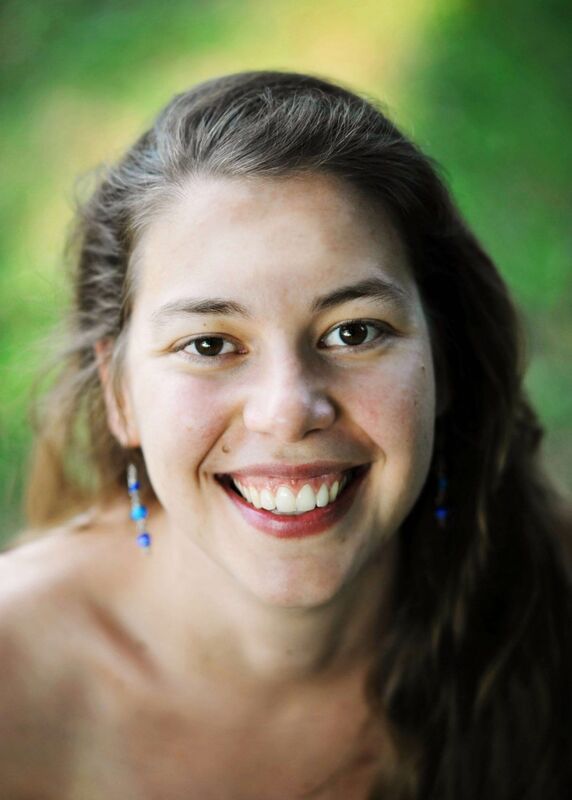 Marjorie Wiens holds a Bachelor of Music from Wilfrid Laurier University and an ARCT in piano performance. Formerly on faculty at the Royal Conservatory of Music, she is an experienced piano instructor and presently teaches out of her home studio. 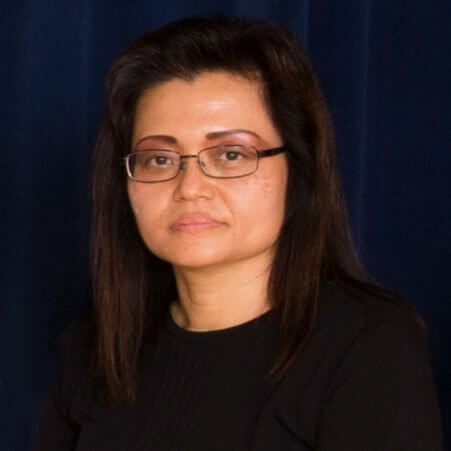 For many years, she has served as piano accompanist with the Toronto District School Board, participating in festivals, workshops, and many school music programmes. Ms. Wiens also plays for community and church events, vocal studios, and instrumentalists. In addition to her skills as a pianist, Ms. Wiens performed for many years with the Toronto Mendelssohn Choir. The Toronto Children’s Chorus welcomed her to the Artistic Staff in 2012. Jai Eun Yoo was born and educated in South Korea. At an early age, she was recognized as having an exceptional ear and a strong technical facility at the piano. She was awarded a scholarship to study at Yonsei University, where she majored in piano and earned her Bachelor’s and Master’s degrees. Ms. Yoo worked as a professional accompanist to the master class for the violin and as a member of the teaching faculty at The Korean Conservatory of Arts before emigrating to Canada. She has been a valued TCC staff member since 2008.